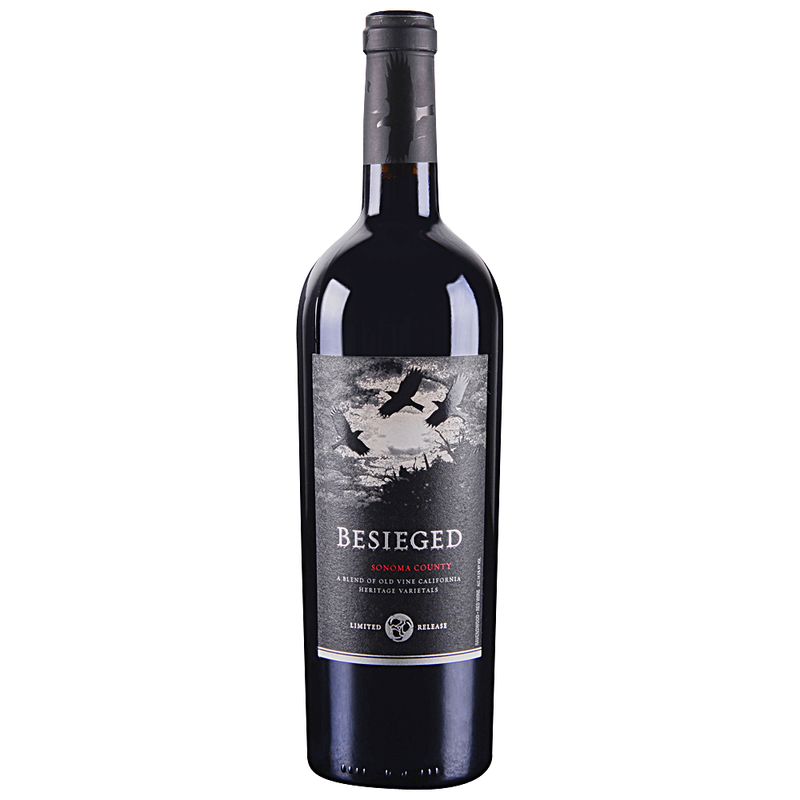 Dark, rich, full flavors ignite your senses with blackberry, black cherry, and baking spices, resolving into a delicious, smooth, satisfying finish. Full bodied with firm, but fine, tannins. Petite Sirah, Carignane, Zinfandel, Syrah, Alicante Bouschet, Barbera.